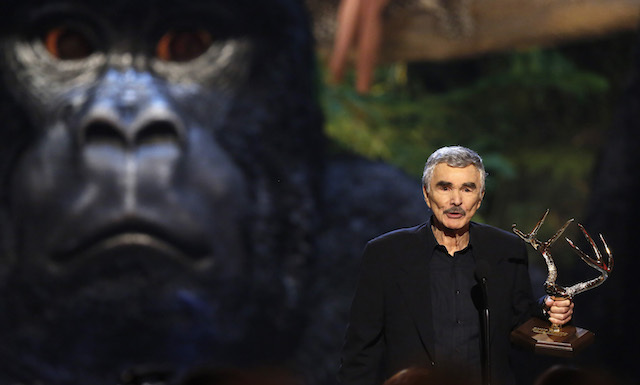 Burt Reynolds’ family and friends remembered the legendary actor Wednesday at a private funeral held in West Palm Beach, Florida. The “Boogie Nights” star suffered a heart attack earlier this month at a Florida hospital. He was 82. According to ABC affiliate WPBF in Florida, a slideshow of the actor played at the service with the eulogy read by his “Last Movie Star” co-star and the director of Reynolds’ acting institute, Todd Vittum. The actor was cremated and family members shared that those ashes will be scattered at sea. A photo of the program showed that the actor’s co-star from “Smokey and the Bandit II,” Patrick Moody, gave the closing prayer, according to US Weekly. “My uncle was not just a movie icon; he was a generous, passionate and sensitive man who was dedicated to his family, friends, fans and acting students,” a statement from Nancy Lee Hess, Reynold’s niece, read at the time of his death. He is survived by his 30-year-old son Quinton Anderson Reynolds.